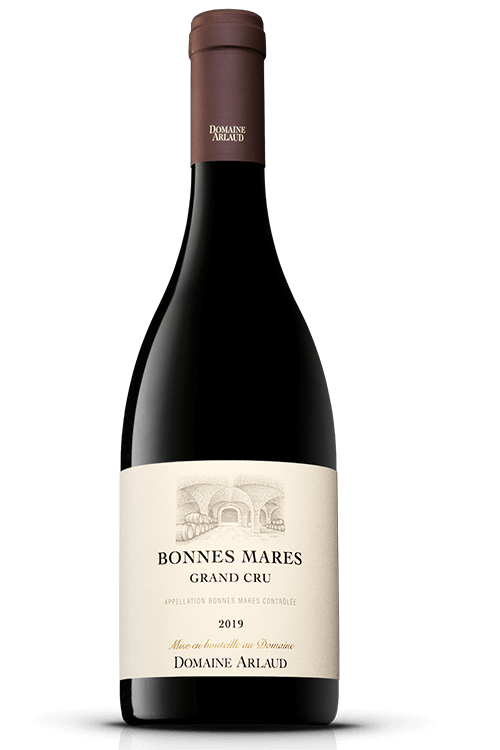 History and Terroir The origin of bonne Mares name is unclear, three hypotheses are often proposed. The first one is that the earth is supposedly easy to work with the “mare” (the good mare) the Burgundian word for pickaxe. The second one is link to the discovery of a Gallic bas relief from the goddess of mothers witch the Latinisation name is Matir. The last involve the Tart’s Ladies tart religious from the Clos De Tart. But for now, nothing prove it with certainty. Style The Bonnes-Mares impose them self by their volume and their strait presence. They have a once of austerity, but like in Cistercian art the apparent austerity is use to showcase the line purity. The tannins are present and they bring amplitude and texture. The aromatic meddle blackberry and a hint of sandalwood.